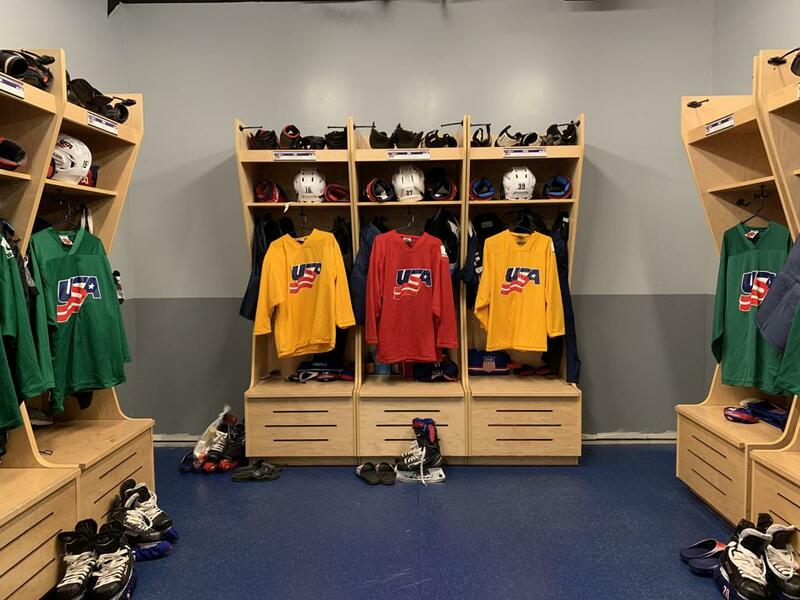 The U.S. Women's National Team captured its fifth consecutive gold medal at the International Ice Hockey Federation Women's World Championship in 2019 with a thrilling shootout win over Finland in the gold-medal game. The 2019 tournament included competition among 10 women's national teams for the first time, as opposed to eight in previous years. The U.S. competed in Group A alongside Canada, Finland, Russia and Switzerland. Group B includes the Czech Republic, France, Germany, Japan and Sweden. 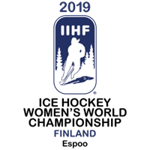 The United States entered the 2019 IIHF Women's World Championship having won gold in the past four Women's World Championships (2013, 2015, 2016, 2017). 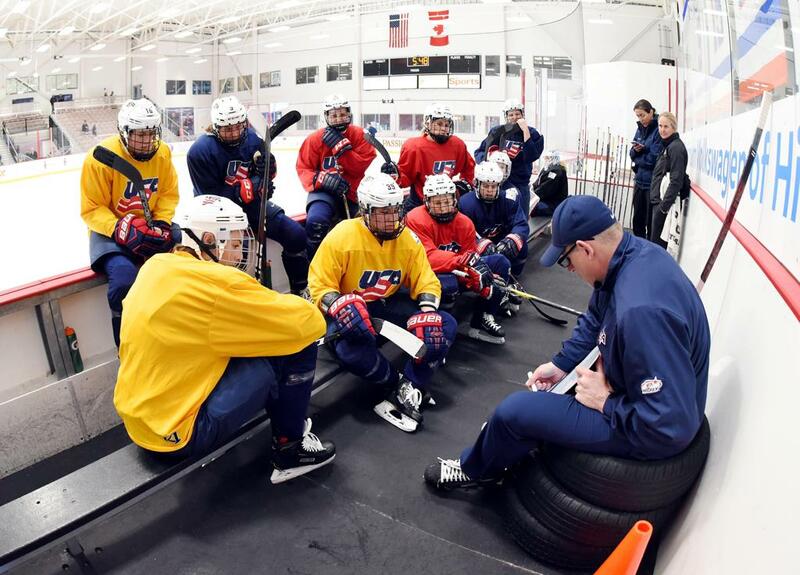 Heading into the 2019 IIHF Women's World Championship, the U.S. Women's National Team will take part in a training camp at the New York Islanders practice facility, the Northwell Health Ice Center in Long Island, New York, from March 26-31. All practices and scrimmages are open to the public. Members of the media are encouraged to reach out to Andrea Mazzarelli, manager of communications, for access.